Grade Lvl: T Author: Weiss, Mary Jane Harris, Sandra L.
Presents a comprehensive guide for parents and professionals on helping young children with autism develop social behavior skills and offers strategies to teach basic play skills and engage in conversation. 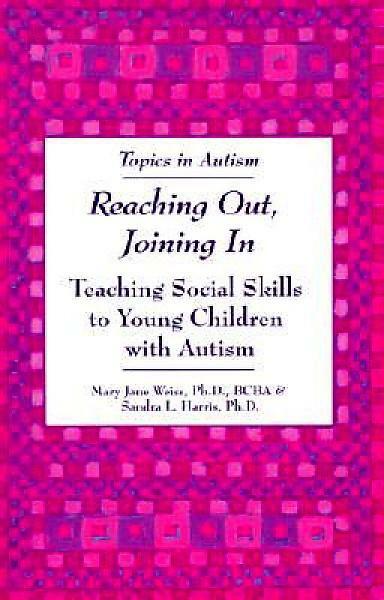 Explains how children with autism develop social skills differently, and how Applied Behavior Analysis (ABA) teaching tools work. From the series Topics in Autism.